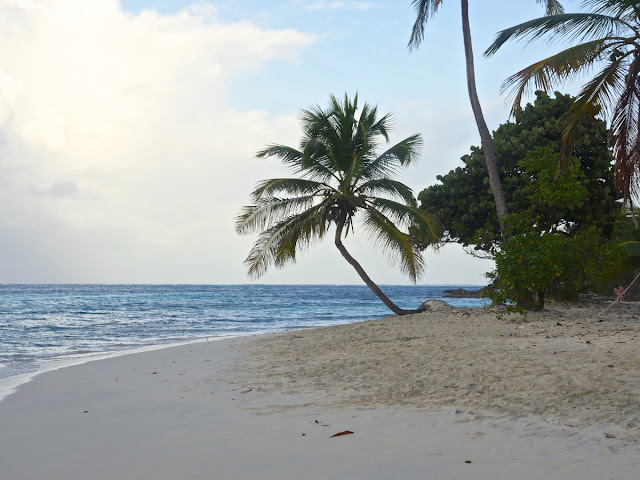 We expected that St Vincent and the Grenadines would treat us with guaranteed warm weather, steady trade winds and amazing white sand beaches and deserted palm islands especially at Tobago Cays. 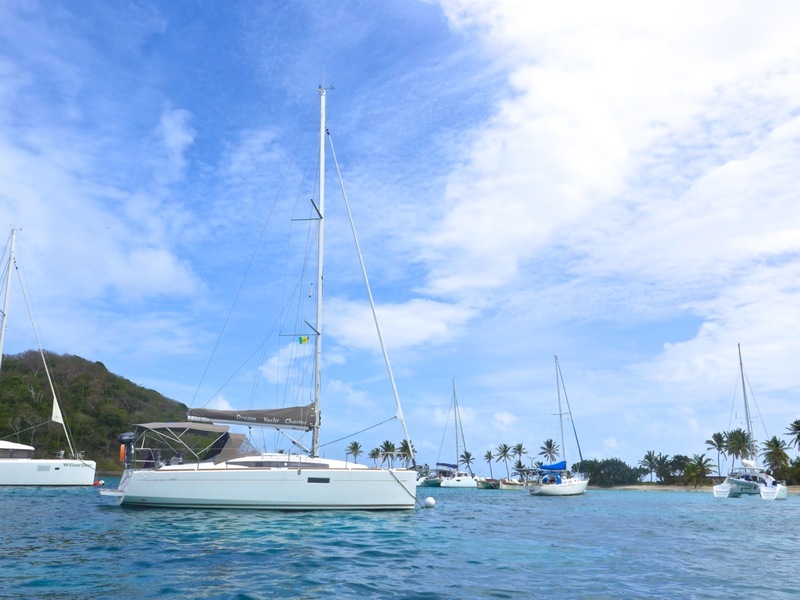 However, prior the trip we were also a bit concerned, as the safety situation in SVG was said to be one of the worst in the Lesser Antilles. 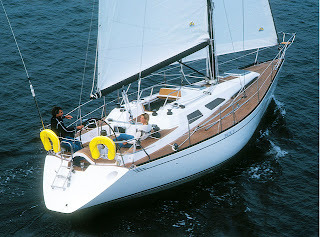 We followed closely Caribbean Safety and Security Net for most recent information and also other sailing forums and websites (e.g. Noonsite) prior the trip. 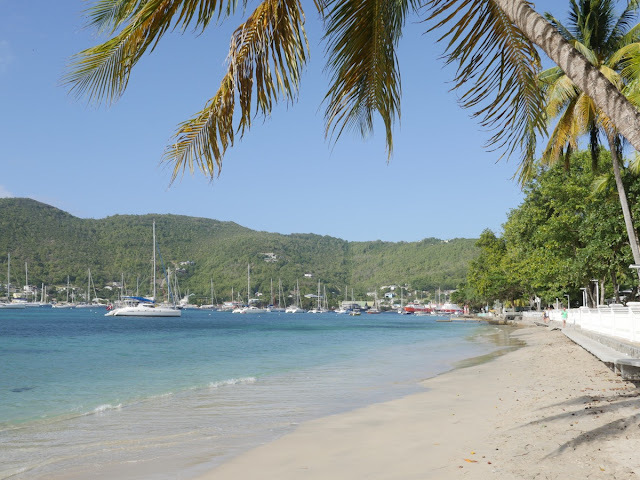 According to the Safety Net, there has been many thefts, burglaries and even robberies in St Vincent and in the nearby islands in the recent years. Thus, we made a plan to stay in the areas that were considered most safe among the cruising community and avoided spending time on the areas, where there were more reported incidents. In contrary to the Baltic Sea, we did not anchor in lonely bays but seeked most popular anchorages instead. 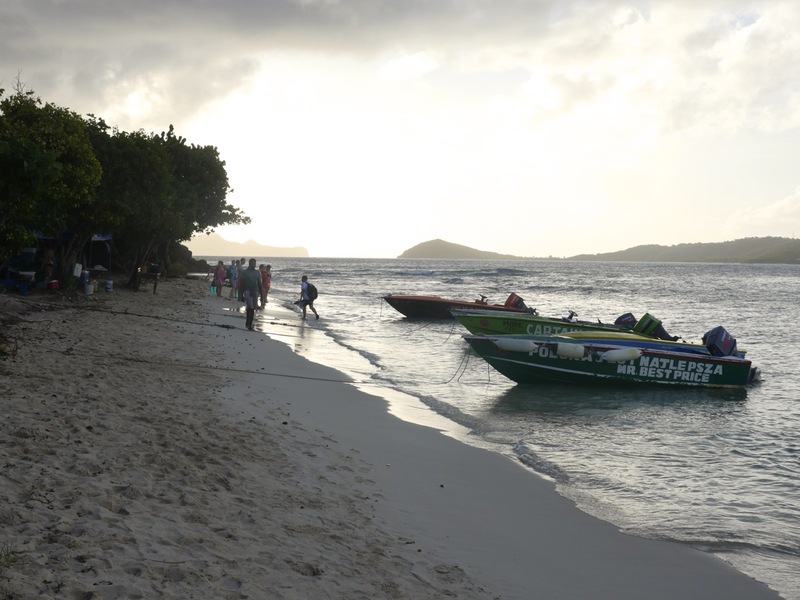 We also avoided spending time on the main island, but headed south to the Grenadines. Needless to say that the dinghy was kept locked all the time (especially, when leaving it on dock) and all the hatches were locked when not in the boat. We also kept cabin door locked during the night, which we have not felt necessary to do in Europe. When we had access to the Internet, we followed Caribbean Safety Net’s website for most recent information. After all everything went very well in terms of safety. Of course our very short experience does not warrant any claims that this kind of threats were not still present in this area. 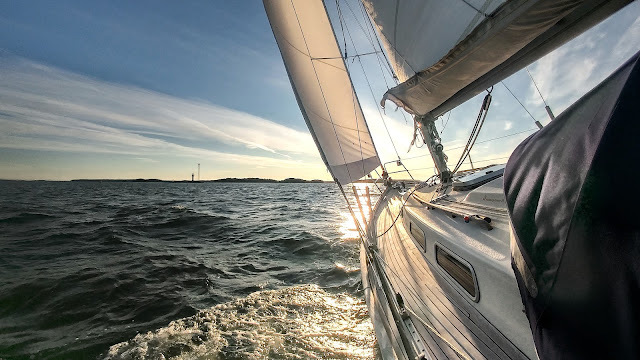 However, without prior knowledge of these safety concerns, we would have probably been happily cruising there without noticing too much difference from sailing in Europe. 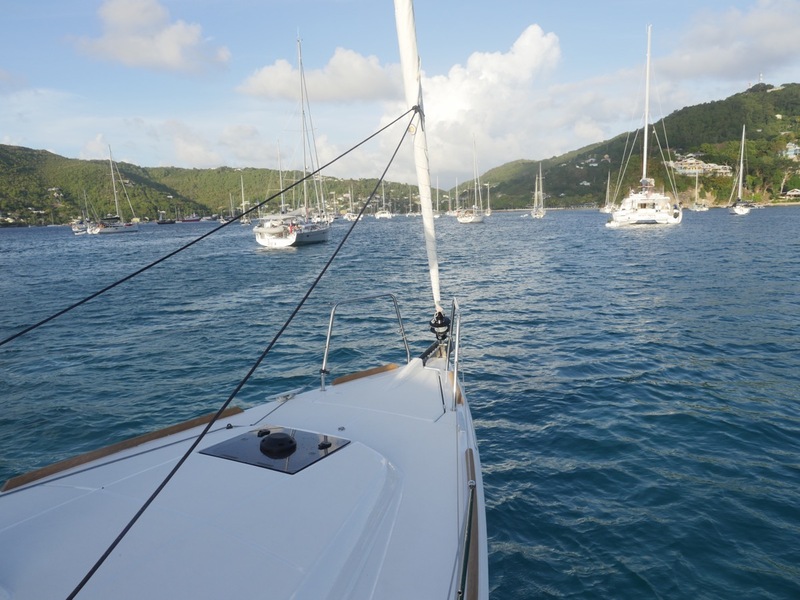 There were a lot of cruising boats in the area during this time of the year, so the risk of theft from the boat seemed to be quite low. We found St Vincentians to be very welcoming, positive and nice people. ‘Boat boys’ with their small colourful motor boats were a common sight in every popular anchorage and they often offered help to find a free buoy or place to drop the anchor. Especially getting the mooring buoy in strong winds and currents can be tricky with a shorthanded crew so their help was definitely needed. However, they resisted taking money for this service but sold fish, lobsters or beach barbeque dinners instead. 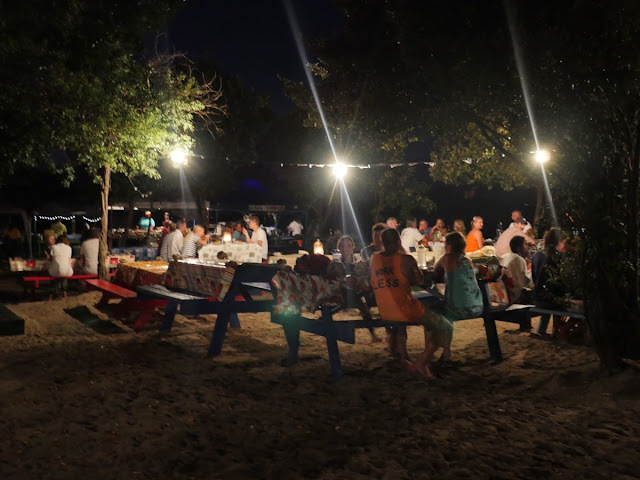 We attended one of those barbeques in Tobago Cays and had a great tuna meal on the beach. Another evening at Mayreau, we had a dinner delivered straight to our boat. 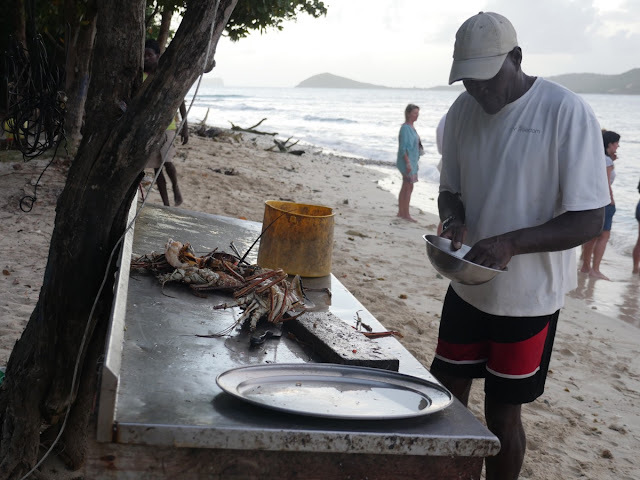 In this way it is definitely a win-win situation as sailors get help and reasonably priced dinner and locals get customers for their services. 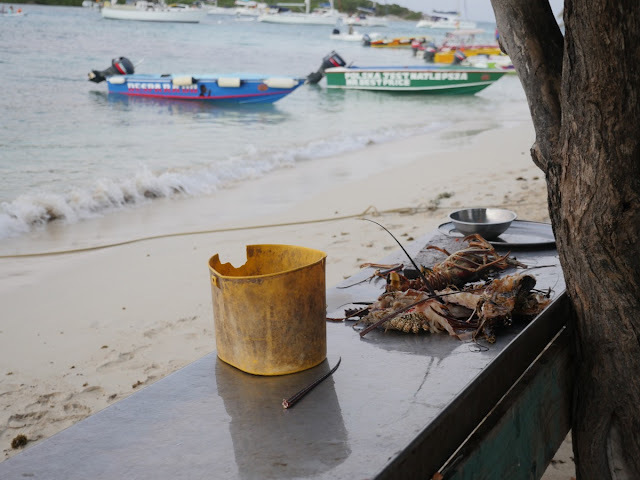 Perhaps, this local fishermen prepared a super yummy lobster! I'd like to have such a beach barbecue as well! Very beautiful nature and landscapes that you share with us and thereby raise our mood and give a positive charge for the whole day.